Exciting tours in foreign countries for older women on a budget who seek travel adventure on the cheap! 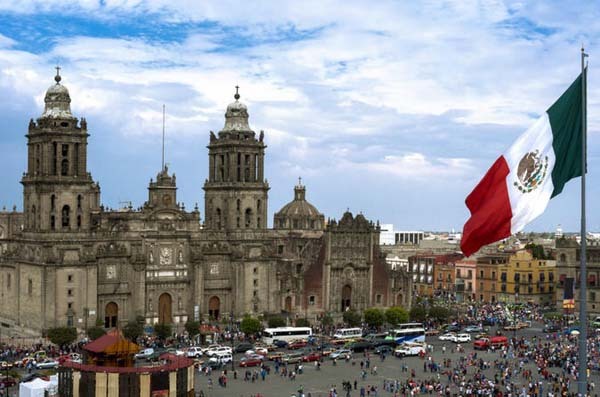 There is a fascinating Mexico waiting for you to explore….central Mexico, from the fabulous Mexico City to the charming Puebla to Oaxaco, a bustling, colorful highland city and the quaint rural towns and amazing scenery in between. We also will be joining in the Day of the Dead, a spectacular celebration in the little town of Mixquic, where the whole town comes out to decorate the graves of their loved ones with flowers and candles light up all the churches and streets. And then they bring on the music and the festivities!